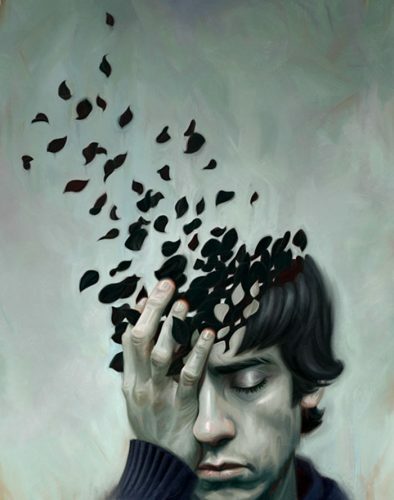 World Health Organization defines depression as a common mental disorder characterized by persistent sadness and loss of interest in activities that one usually enjoys, accompanied by the inability to carry out daily activities for at least two weeks. Upon seeking expert’s advice on depression, keep in mind that no one test would make depression as a conclusive diagnosis. It will require series of test and exams. Most physicians would usually rule out other serious medical diseases that may have similar presentations as that of depression. Examples of these are thyroid disease and Vitamin D deficiency. First and foremost, the doctor will perform a physical exam with the primary focus on the neurological and endocrine systems. In hypothyroidism, the thyroid glands are underactive which is manifested by irritability, weight gain, cold intolerance and depressive symptoms. Also, many central nervous system disorder and injuries can result in depression. Conditions associated with depression are central nervous system tumors, head trauma, stroke, syphilis and various cancers. Corticosteroid medication such as prednisone usually taken by individuals with asthma, rheumatoid arthritis, and lupus is also a possible culprit for the depression. Similarly, withdrawal from drugs like amphetamines, over the counter appetite suppressants and illegal steroids may cause depressive withdrawal symptoms. MRI and CT scan of the brain might be performed to rule out brain tumors. Beck Depression Inventory– 21-multiple choice question self- report that provides a measurement of the severity of depression symptoms and feelings. Zung Self-Rating Depression Scale– a brief survey that gauges the level of depression varying from normal to severely depressed. 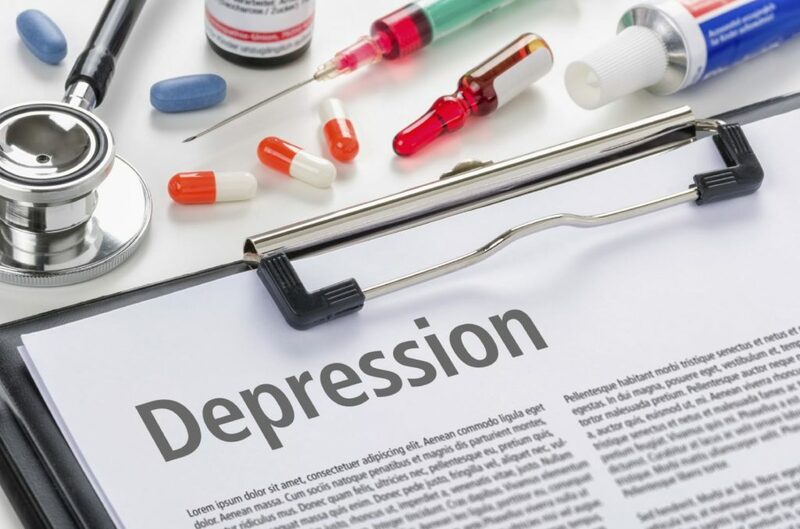 Center for Epidemiologic Studies-Depression Scale– an instrument provides the patient a tool to evaluate their feelings, behaviors, and outlook from the previous week. Hamilton Rating Scale for Depression– a multiple choice test that clinicians use to rate the severity of depression. If your hunch is confirmed and it turns out that you have depression. 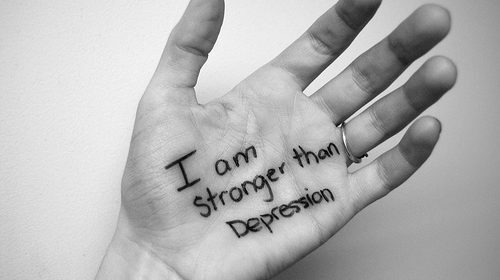 Keep in mind that depression is a treatable and manageable illness. Receiving a medical confirmation that something is wrong with you is the first crucial step in getting better. Stick with the treatment program and make the necessary lifestyle modifications to get rid of the blues.